* Minimum cancellation amount is INR 2500 per adult once package is booked. If the guest decides to cancel the tour for any reason whatsoever then she/he shall give a written application to the company within a specified time limit along with the original receipt issued by the Company. Such cancellation will attract the cancellation charges stated hereunder. Air tickets issued on special fare are non-refundable and the guest shall bear cancellation charges. Note: Charges are levied on the Gross tour price and not the discounted price. For an Indian tour, cancellation does not include air ticket cancellation and they will be levied separately. 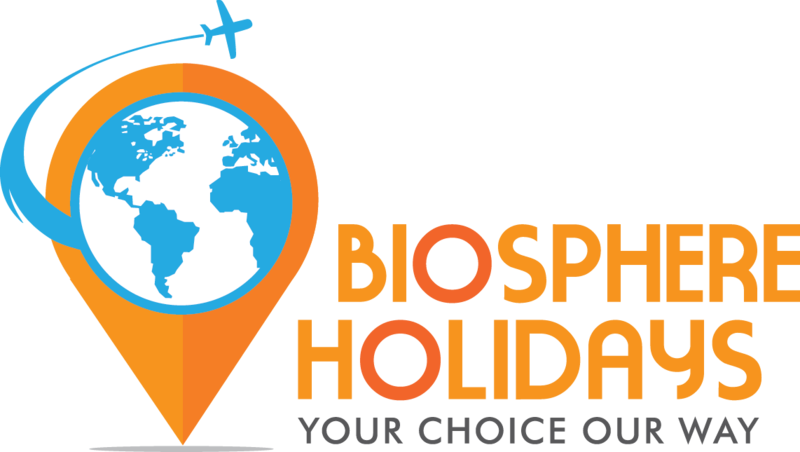 For Customized holiday, cancellation charges will defer accordingly as per services booked. In case if any Tour is cancelled from the Company’s end, then the full refund of amount paid by the guest will be made within 7 working days of cancellation of the tour by cheque only. Alternatively, the guest can take any other Tour option suggested by the Travel Advisor or can utilize the tour amount paid for any of the company’s future tour.